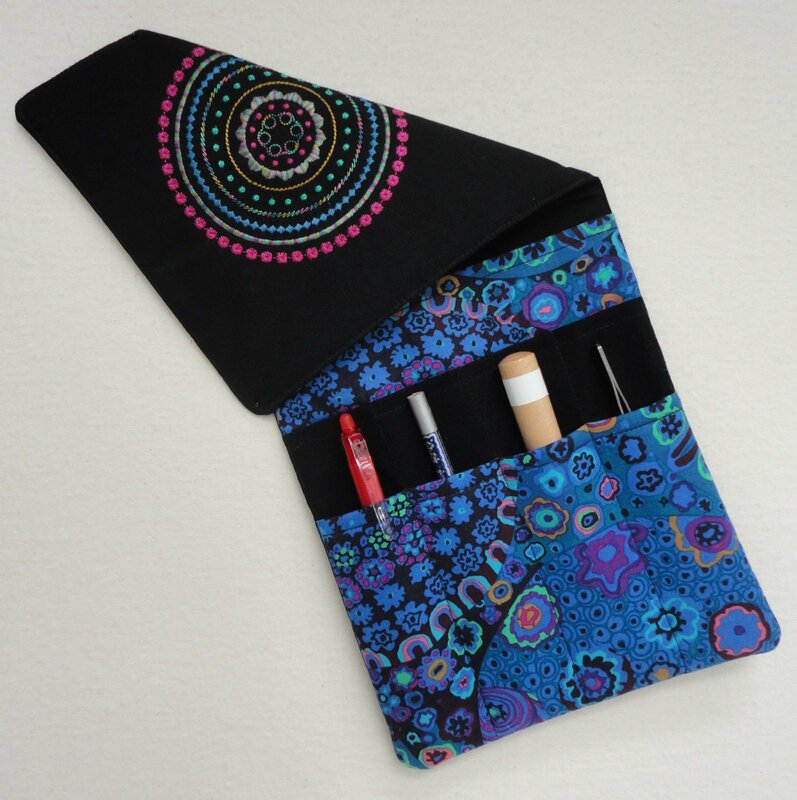 Choose your favorite fabric and stitch up this cute case to carry your tools to class or on vacation. Great for paper piecing, applique, and other hand work tools. Easy to follow instructions make this a quick project. You’ll wonder what you ever did without it.